Med.Estate is a global platform that enables healthcare professionals to find and fill treatment rooms. We believe Med.Estate will benefit everyone across all medical professions by enabling clinicians to find rooms to work from or for practices to find people to fill their available space. Our goal is to provide simple, yet powerful tools, that streamlines the recruitment process in the healthcare sector. As a practitioner, you can setup a profile that’s searchable by clinic owners. You can also search for rooms, contact room owners and also add rooms to your watchlist, to receive alerts and to show your interest. 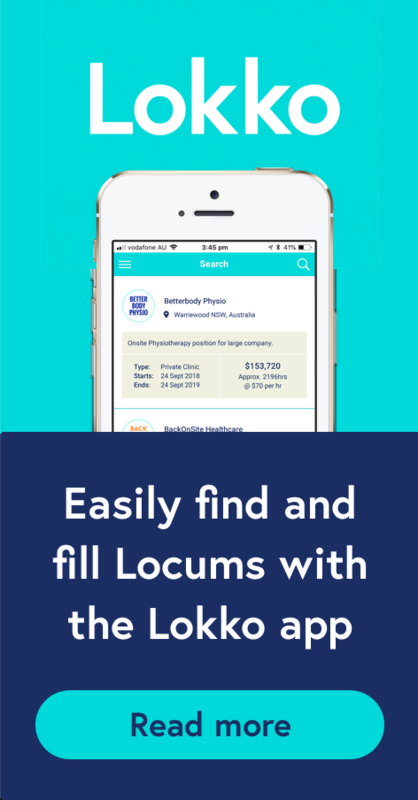 Business owner that need to find practitioners to fill spare treatment rooms can add an unlimited number of room listings. Each listing is included in an interactive map search, with the ability to filter by practitioner and availability. The most significant aspect of Med Estate is that it's not just for rooms that currently have availability. We allow practitioners to 'watch' rooms, even if they are unavailable. As a room owner, you can see a list of practitioners that are interested in each room, which will reduce the amount of time a room is empty by creating a backlog of practitioners available. Additional functionality in the works includes instant messages, automatic alerts, when rooms become available and photo galleries for rooms, as well as integrations with other software for locums and more advanced rostering functionality.